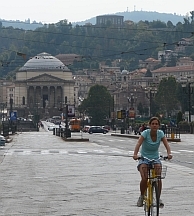 Why not dip into Italy with a spin to Turin? 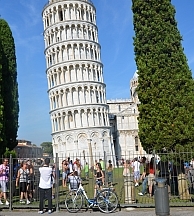 Or perhaps you have a leaning towards Pisa, Florence and Tuscany? 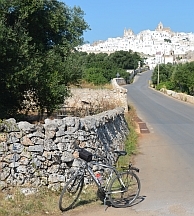 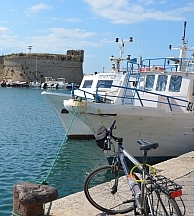 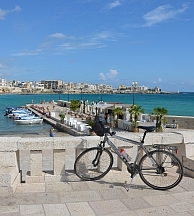 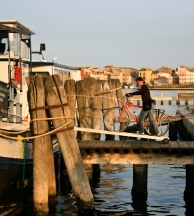 Pedal from Salento’s coast to beautiful coast in a single day. 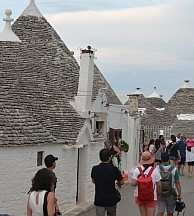 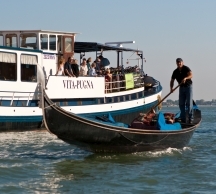 Delve into the mysteries of Puglia and visit Veneto's lagoon-lands, gliding along on your bike to Venice with its scooping gondolas and skyward-stretching campaniles. 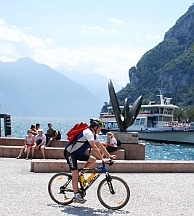 Or discover just how dramatic the Dolomites really are along the riverside cycle paths towards Lake Garda and the little lakes, vineyards and castles of precious Piedmont. 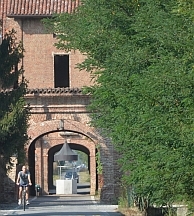 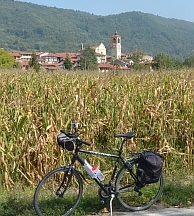 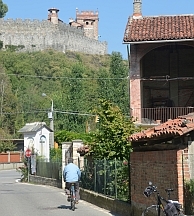 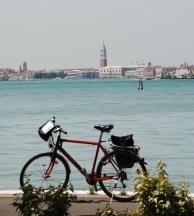 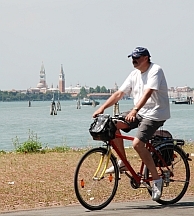 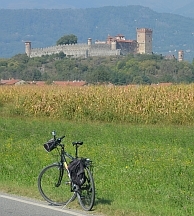 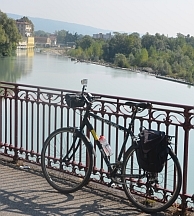 Our self-guided cycling holidays and short breaks in Italy feature both linear and circular routes and include hotel to hotel and single centre cycling tours.